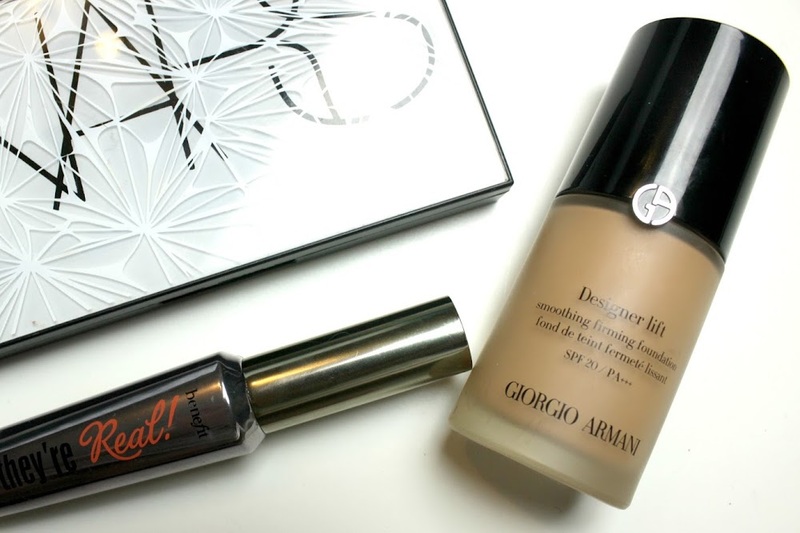 Hello, this is the second foundation review I've ever done, well, the second review I've done on any kind of product. I've been worrying about doing reviews because my writing skills aren't the best, but practise makes perfect right? 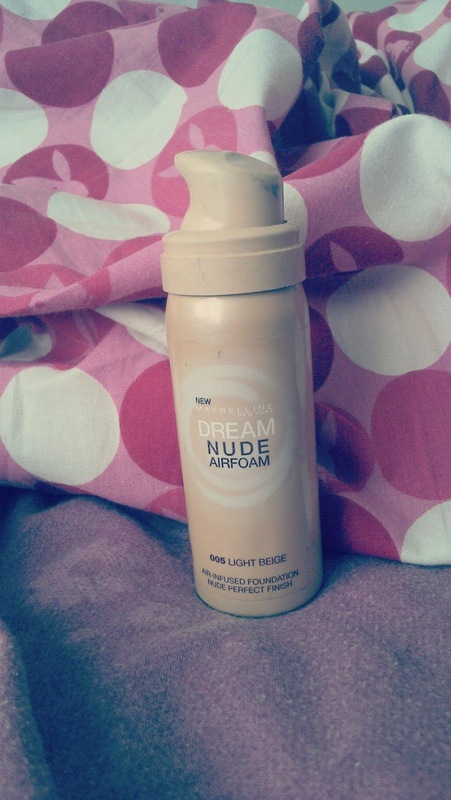 Now I brought this foundation quite a while ago and never really used it. A few weeks ago I decided to test it out so I can write a review on it, and here we are now! 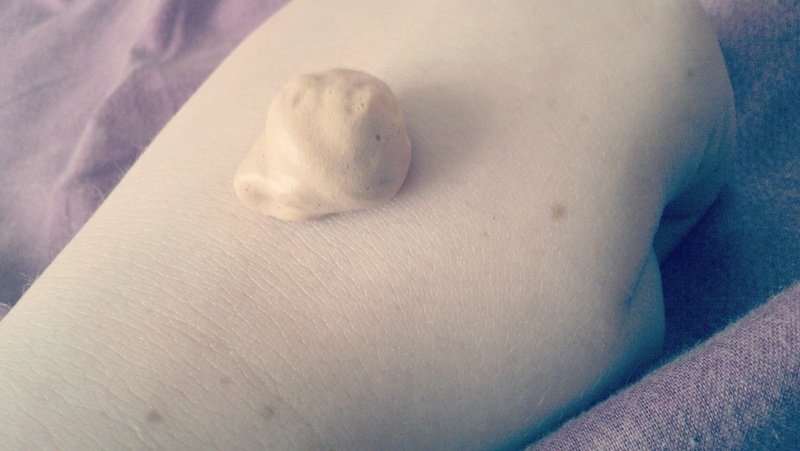 It's a foam foundation which is very light on the skin, when it's on you can barely feel it. It has a very light coverage which isn't good if you have a lot of breakouts on your skin which need covering like me, although it does leave your skin looking healthy and natural. The only problem I have with this is it practically melts in the rain or at the slightest touch of water or dampness, and it's extremely noticeable. If you have clear skin and just want a glow rather than something that covers your blemishes up then this is more for you lucky ones. It stays on for hours, as long as you stay out of the rain anyway. 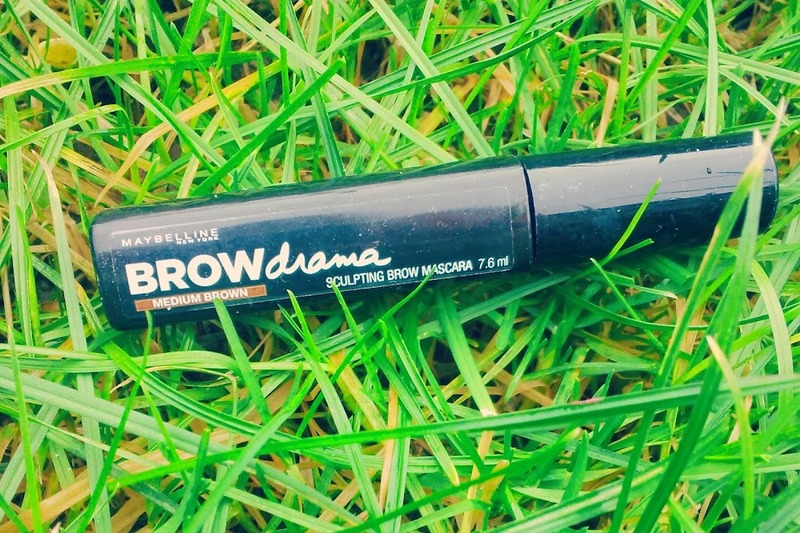 The first review (and post) I ever did was on the Maybelline Fit me Set, which you can find here, so check that out if you fancy. 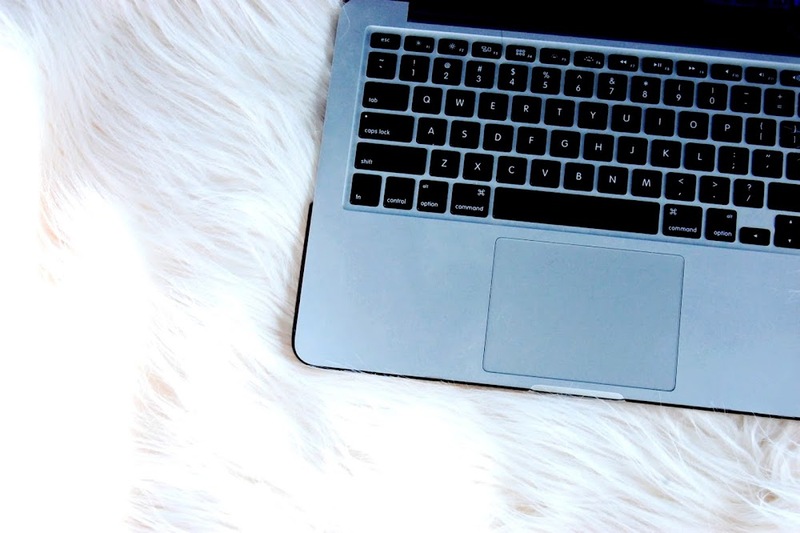 Also, soon the little box over in my sidebar full of happy smiley faces will soon be gone, I don't know when, but it'll soon be on it's way out, so don't forget to follow me here on bloglovin, I'll be writing a post about why soon!